Obituary for Mackenzie Brook Paro | Boyd Funeral Home, Inc.
Mackenzie Brook Paro was born February 2, 2002 to Jeremy Paro of Cabot, Arkansas and Kelly Trimble of Lonoke, Arkansas. Mackenzie walked into the loving arms of our Lord and Savior, Jesus Christ, on January 31, 2019 at the age of 16. Mackenzie was preceded in death by her paternal grandfather, Steven Faulkner and maternal grandfather, William Trimble. Mackenzie is survived by her parents, Jeremy Paro and Kelly Trimble; two sisters, Laynie Paro and Lillian Davidson; paternal grandmother, Wilma Faulkner and maternal grandmother, Vickie Trimble; three aunts, Sonia Cole, Amy Trimble and Brandi Foster; uncle, Steve Faulkner, II, cousins, Rayleigh, Averit, Bryce, Blake; her beloved dogs, Cort and Tipsy; and numerous extended family and friends. 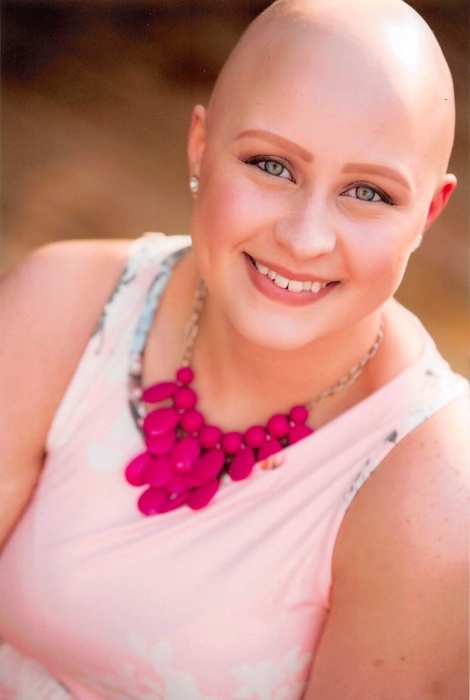 Mackenzie began her battle with cancer at the age of 13. She was brave, strong, and a hero to anyone that knew her. Mackenzie loved her fur babies tremendously. The family request in lieu of flowers that you send donations to your local animal shelter or Arkansas Children’s Hospital, 4K Unit. Visitation will be at Boyd Funeral Home on Monday, February 4, 2019 from 6:00 to 8:00 p.m. A celebration of Mackenzie’s life will be at Lonoke First Assembly of God on Tuesday, February 5, 2019 at 1:00 p.m. followed by interment at Lonoke Cemetery.